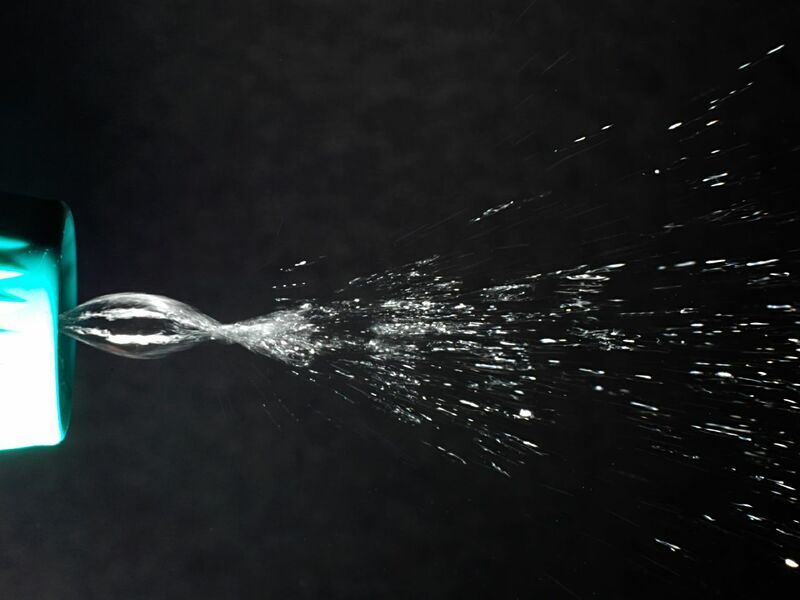 Share the post "Clean and Pure Kitchen Sprays"
Most of us have a shopping list that include a toxic item. We’re talking about cleaning supplies. If you are worried that you are spraying your kitchen, bathroom, and entire house with chemicals that are harmful to yourself and your family, then you should know that there is a better way. Here are some pure and clean kitchen sprays and soaps that are a cinch to make, require very few supplies and materials, and will get the job done just as well (or even better) than those cleaning products you buy at the store. With these do-it-yourself cleaners and sprays, you can disinfect and wipe down surfaces without the fear of spreading harsh chemicals and additives around! Spraying down kitchen countertops and bathroom sinks with questionable cleaning agents is risky business. Do yourself and your family a favor by whipping up this simple and stunning multi-purpose cleaner at home! It lends a citrusy vibe to your house and contains nothing harmful. You may use any type of salt you’d like for this spray, as well as your preferred essential oil. Place the orange peels in the bottle or container you are using. Sprinkle the orange peels with salt; set aside for 30 minutes. Hand soap can be an added expense if you go for the trendy products marked as “all-natural.” Well, guess what? You can make your very own all-natural hand soap right at home! All it takes are three simple ingredients to create a soothing and scented soap for clean hands. We like to use lavender or tea tree essential oil, but use whatever you would like. Thoroughly combine the soap and water. Add a few drops of the essential oil of your choice; stir. 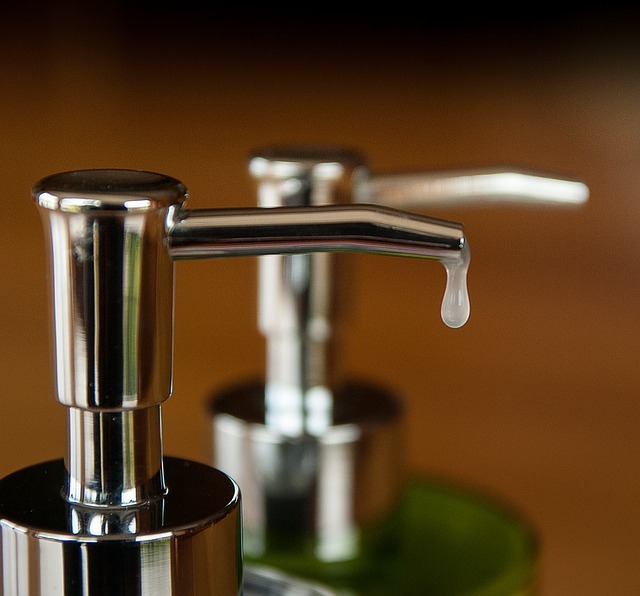 Pour the hand soap into a pump dispenser and use!Add the vinegar and distilled water; combine. Tightly seal the bottle or container and set it aside for about 2 weeks. After 2 weeks, use a sieve or strainer to separate the liquid from the orange peels. Transfer the cleaning liquid to the bottle or container and add the essential oils. Tightly seal the bottle or container, use and enjoy! Simply mix all of the supplies together thoroughly and pour it into a liquid soap bottle; be sure to seal it tightly!